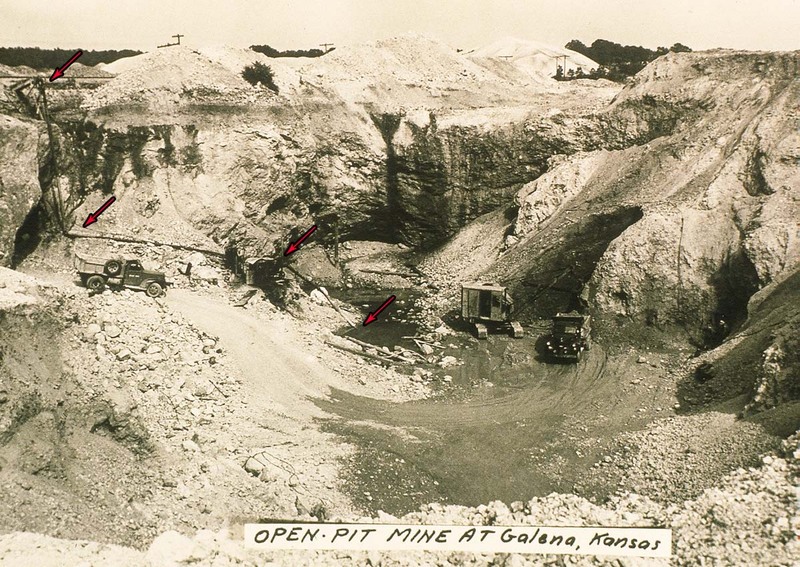 Open Pit was an alternative to shaft and tunnel. Notice the water removal. Water was a major problem for all mining.